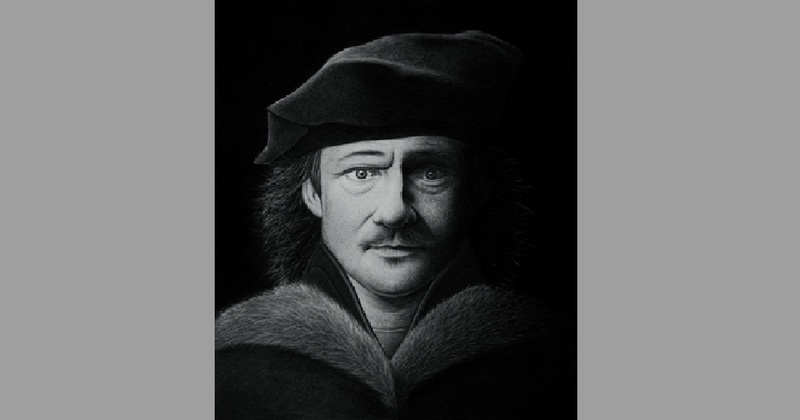 2018 was an important year for the Magmma Museum which, in collaboration with the Cà la Ghironda Museum, created the “Rembrandt incisore” project and created the format “Do you Re me mbrandt” presented in Porto Cervo on the Promenade du Port . The festival was not only an opportunity to exhibit the most important collection of engravings by Rembrandt in Italy, but also the opportunity for twenty artists to be the virtual students of the master, in a sort of convivial cenacle, as if Rembrandt had materialized in those places. 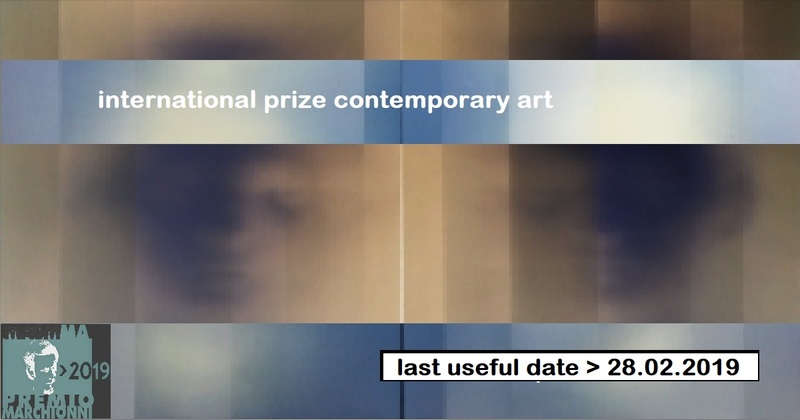 From the 2019 edition the exhibition with a great master becomes a prize. 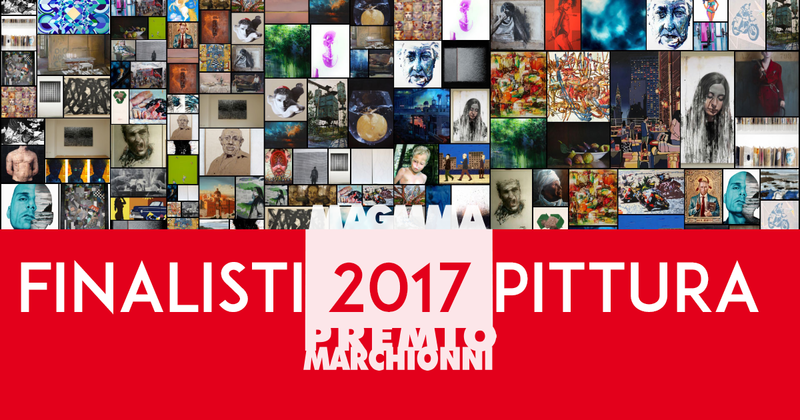 Therefore, we confirm the cash prizes and solo shows for the absolute winners and the traveling exhibitions of Bologna and Urbino for the ten most important artists in the ranking for each section (graphics and painting); moreover, among all the participants, twenty artists will be selected, taking part in the Manet exhibition which will be celebrated in 2019. 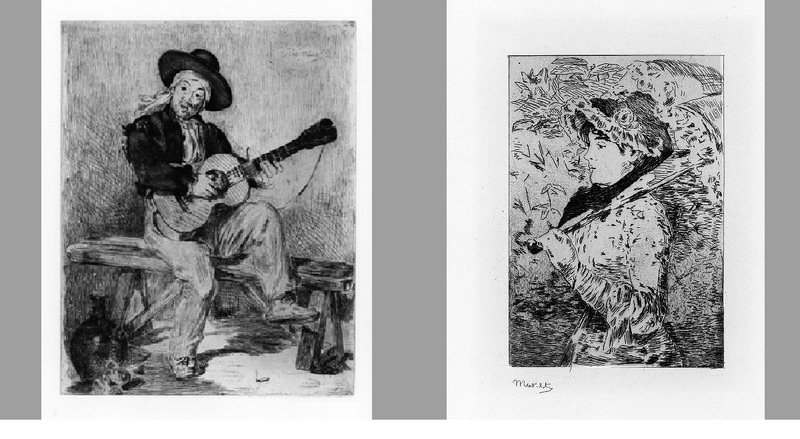 The “Twenty artists for Manet”, once selected, will be asked to create a work that reinterprets an engraving of Manet present in the collection. 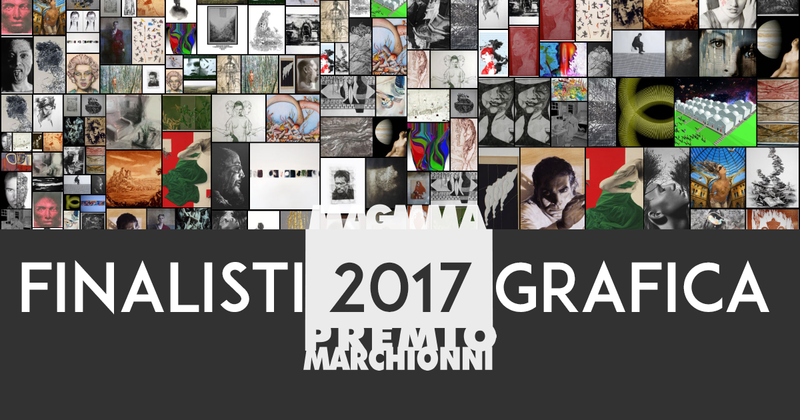 The Marchionni Prize offers artists the opportunity to be together and share moments of exchange of ideas and impressions. In my opinion it is one of the Italian companies, at the level of competition, among the most interesting, it is a new competition. It is revitalizing the sense of true patron we need, as emerging artists in Italy. A competition that also offers a prize for traveling exhibitions, so the opportunity to advertise and be known around Italy.